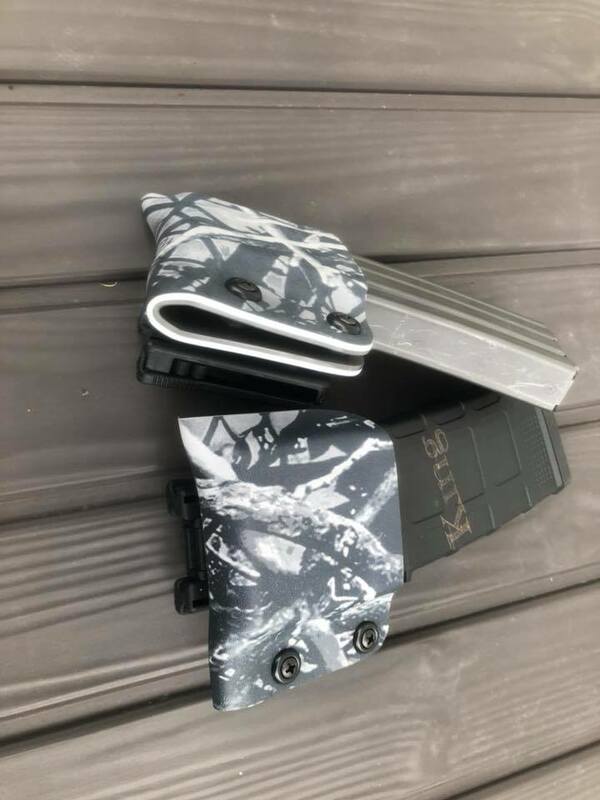 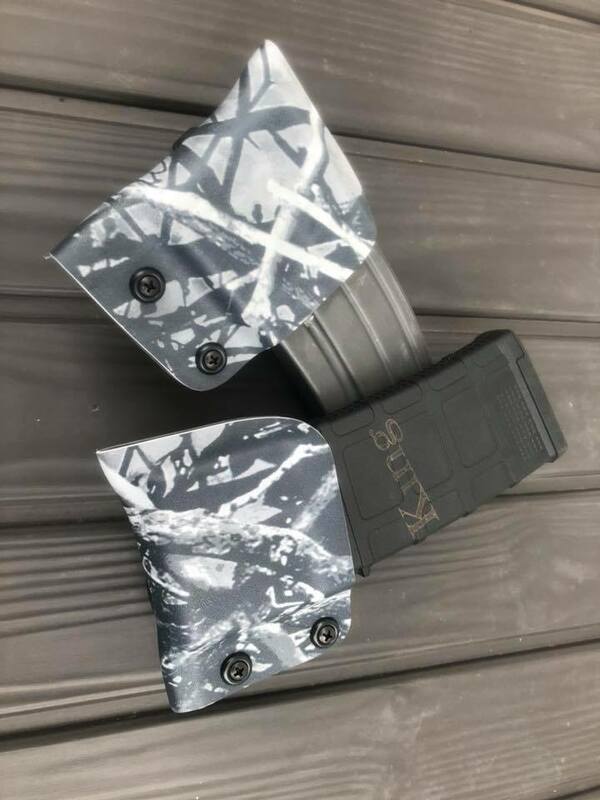 These are the magazine pouches for AR rifles. 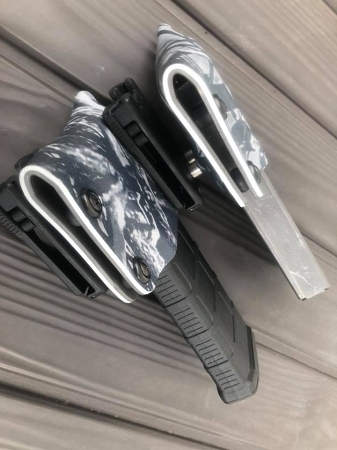 We do not recommend single layer open front as they will not hold the weight of some of the larger mags. 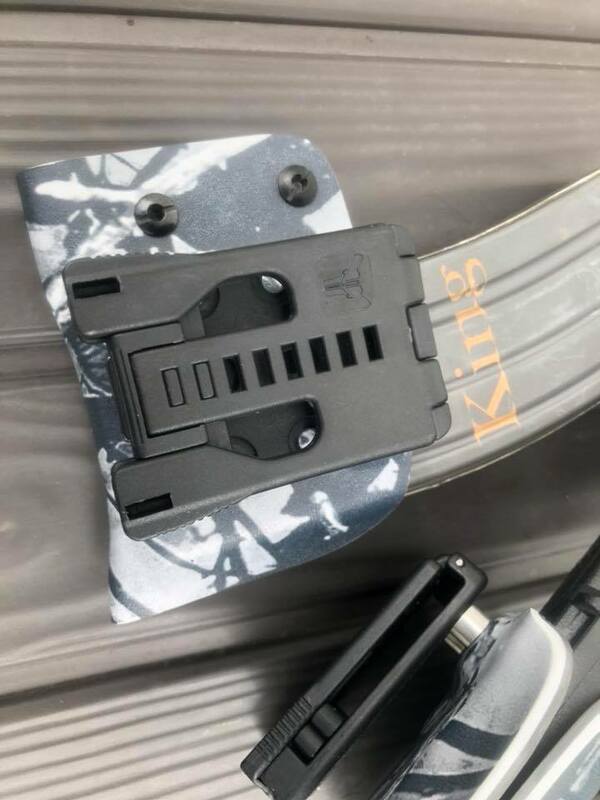 They are super fast for standards, but will not support the weight of 30 round plus magazines.